Joe Giaquinto, a psychic-medium and ghost investigator, will host a séance at the historic Beach Club Estate on Saturday evening, February 11 th. This very energetic haunted location sits right on the lake. The body of water has it’s own ghostly legends. The ‘Lady of the Lake’ myths are the most famous ghost stories. Author and historian, Kerriann Flanagan Brosky wrote about the Lady in Ghosts of Long Island: Stories of the Paranormal. Joe will begin the evening’s event with a guided meditation and prayer. He will also explain how a séance works, including the various styles used both past and present. Joe will then conduct the actual séance. Loved ones in-spirit will be invited to join the circle with messages for their family and friends present at the séance table. Join us for this fascinating and interactive event! Cost is $35 per person (pay at the door). The event runs from 7-9:30 pm. 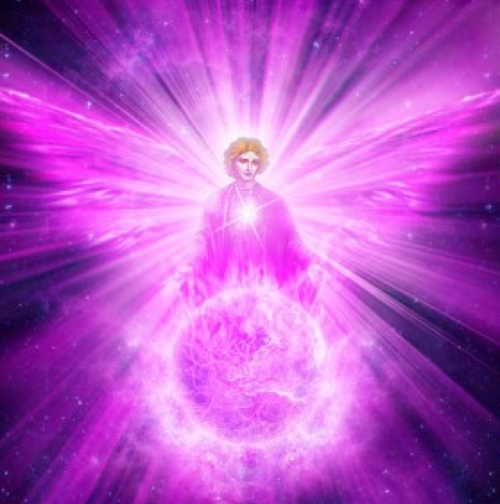 This is a beautiful time of realizing your own inner knowing, understand new tools to reach higher states of being……Using the Violet Flame…. Connecting to Spirit ,Loved ones and tuning into your gifts. Be prepared for a special and spooky evening as Joe Giaquinto hosts a real live ghost investigation at the legendary Beach Club Estate on Lake Ronkonkoma. Joe will begin the evening with talk about local ghosts of the lake and the Beach Club Estate’s colorful history. He will then lead tours rooms. During his hands on investingation, members can actively watch and record any ghostly phenomena thast occurs. Bring your camera’s, EVP recorders and ghost investigation gear! Will the spirits of the beautiful Beach Club talk to us. Come join us this evening to find out!! This event takes place on NATIONAL GHOST HUNTING DAY!! Age of New Beginnings is proud to present…. Unlocking the Keys to your Past Lives with Sacred Geometry and Numerology. October 21, 2016 at 7:00 pm. 161 Rose Drive, Ronkonkoma, New York 11779. You will learn these techniques that show you how to Unlock the Keyes to Your Own Past Lives. This workshop includes a live flute meditation. 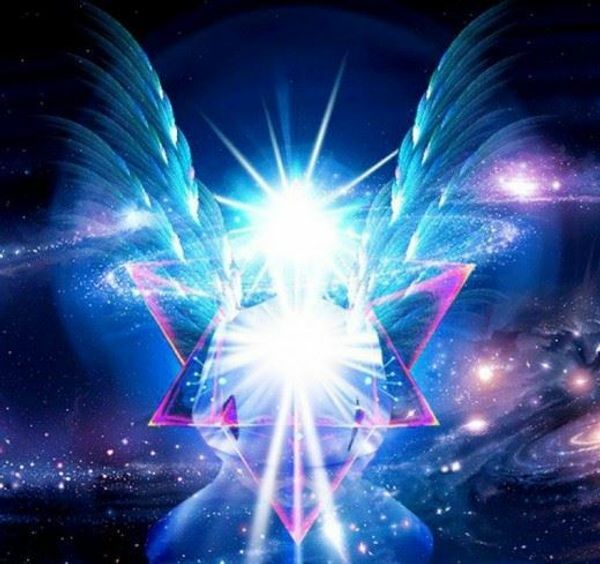 Are you ready to have an experience with an Ascended Master, an Archangel, a Past Life experience, out of body travel in the inner light or to reconnect with one of your loved ones already in Heaven? 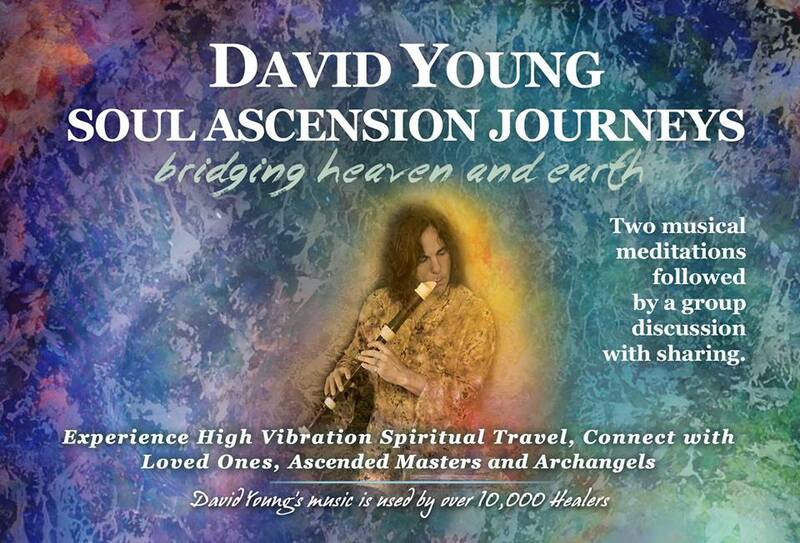 80% of the attendees at the 190 Soul Ascension meditation workshops David Young has presented over the last year and a half have had at least one of these experiences. David is a two time Grammy Nominated musician who plays two Renaissance flutes at one time and has recorded 59 CD’s, selling over 1,000,000 copies. He is a healing channel, writer of three books, artist and it’s said that more people have had out of body experiences while listening to his music than any other musician alive today. Over 3,000 attendees of these events have had a conversation or spiritual travel with Jesus, Buddha, St. Germain, Mother Mary, Moses, Lao Tsu, King Soloman, Quan Yin, an Archangel or have reconnected with one of their loved ones in Heaven. Whether people have been meditating a short time or for thirty years, attendees consistently say they’ve had the most profound, spiritual experience of their entire life. You will literally feel the spiritual energy in the room. 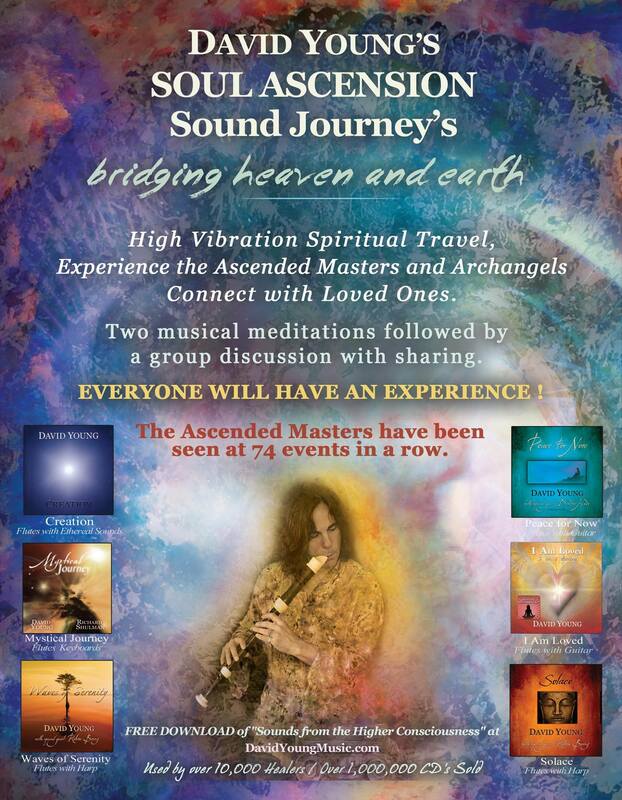 Every day 20,000 healers and 300,000 people all over the world listen to his transformational music. We welcome you to join us for this powerful 3 hour workshop with David while he is on Long Island for a limited time. Journey deep into the tribal and celestial healing sounds as we embark on a powerful Shamanic journey between the worlds. Yunji will channel singing and shape-shift the energy of the circle with her Alchemy Crystal Singing Bowls, Planetary Hand Chimes and indigenous instruments. Let’s integrate the new year and harvest our winter dreams. Gather with old friends and new as we find medicine in our collective and individual winter dreaming. Let us dream our world awake as we manifest our deepest inner desires into being. The evening will start at 7:30 PM for the sound healing. Following, the doors will promptly close at 8:30 PM in order to seal the container for the evening Shamanic journey. Please bring your yoga mats, blankets and pillow to create a comfortable place to lay during the Shamanic journey. • Come for a Healing meditation to awaken your pineal gland and adjust your chakras to let more love flow freely in your life. • Experience a Highest Healing guided meditation to get you to new levels of consciousness and Activate the Healing Energy of your Hands. 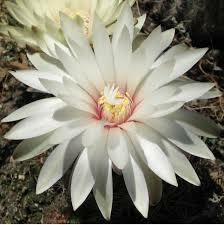 • Followed with a beautiful reiki circle. Feel the new heightened reiki healing flow through you and share it with others during our Highest Healing reiki circle. 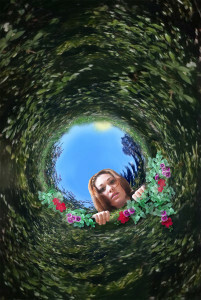 You will have the opportunity to receive new dimensions of consciousness through this reiki circle. Each one has their own unique healing energy to bring, each complements the next. Walk away feeling new invigorated and refreshed with a heightened sense of who you are and your purpose. Our gift to you normally $55, special offer at $33.